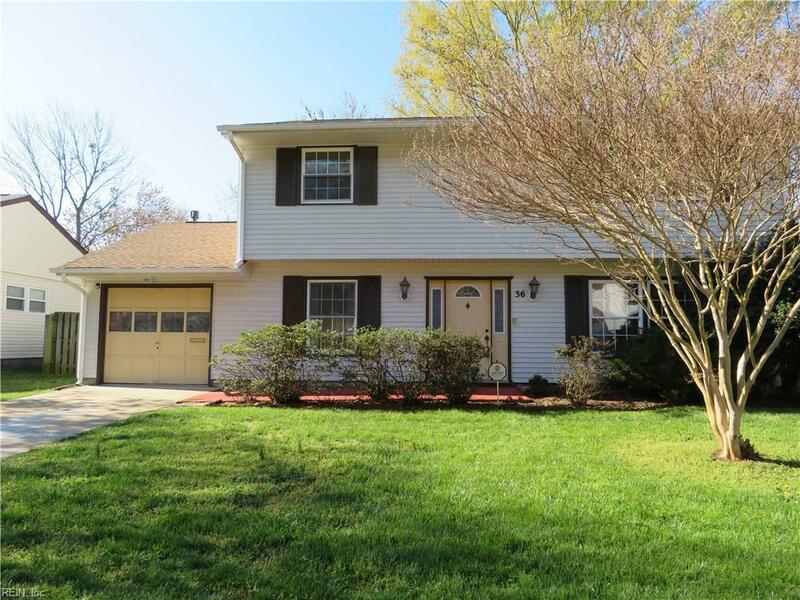 True pride of ownership shows in this lovely well maintained 4 bedroom + 2 1/2 bath Colonial. Nice slate floor entrance in foyer, parquet flooring in DR + LR. Brand new carpet in the freshly painted den w/fpl. Kitchen redone about 5-6 years ago. 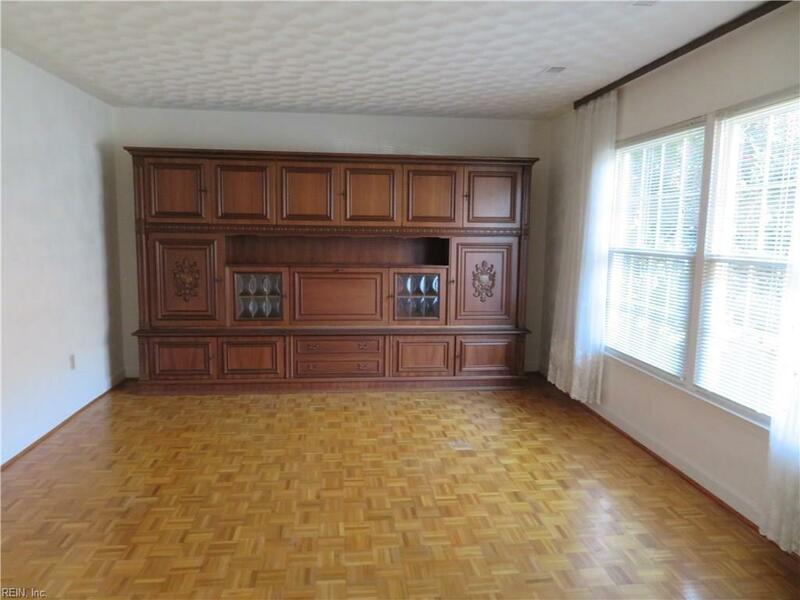 Loads of cabinet and counter space. 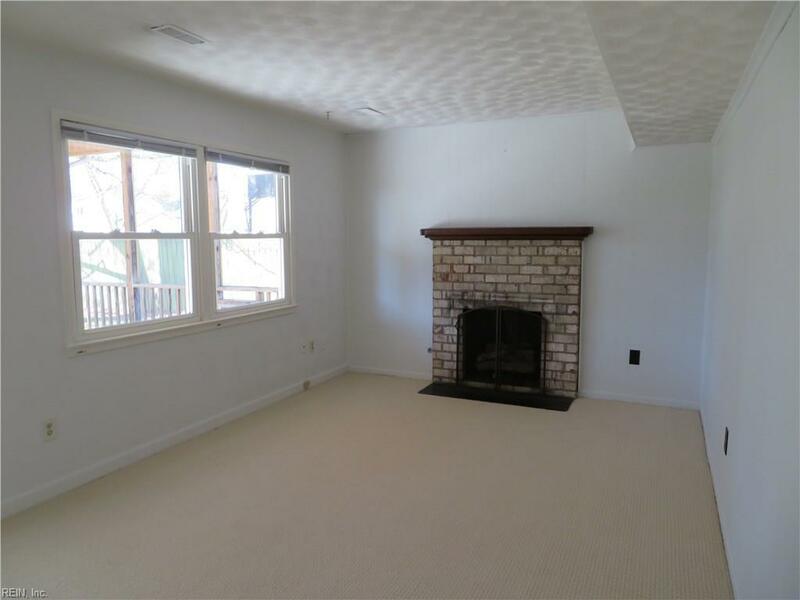 All 4 bedrooms have great closet space, some that are walk-in. 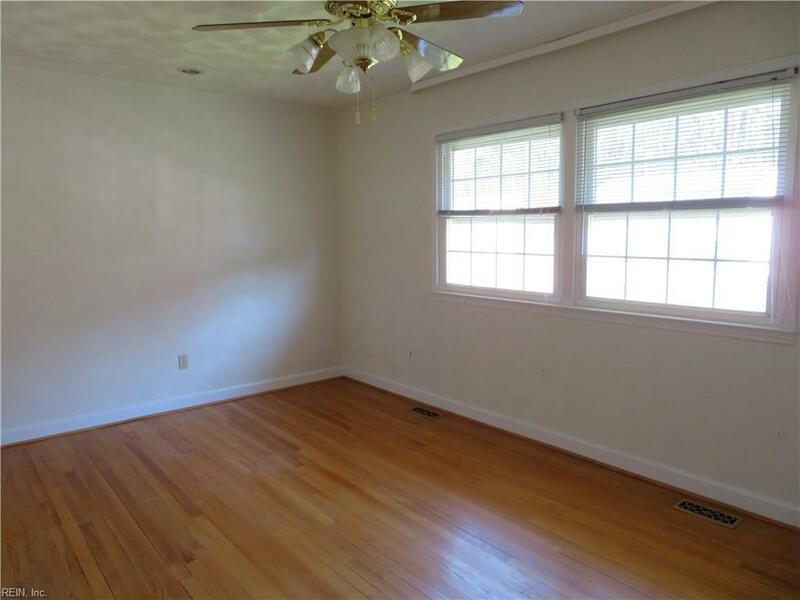 Beautiful hardwood floors upstairs. Newer roof and heating + AC units. Enjoy roomy wood privacy fenced in backyard. Screened in porch overlooking rear yard. Emergency generator to convey. Don't miss this one!